Bus 001 Device 004: ID 064e:8122 Suyin Corp. 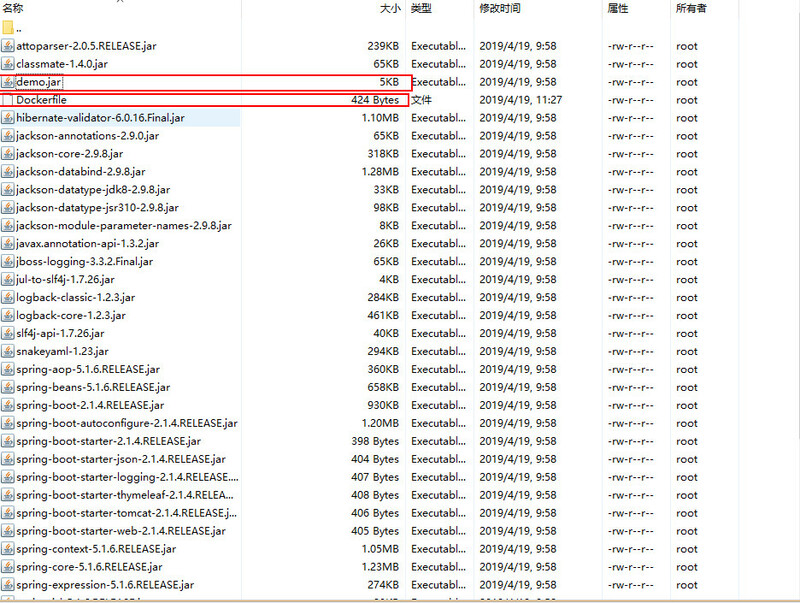 Bus 002 Device 006: ID 18d1:9025 Google Inc.
# ANDROID 3RD PARTY USB VENDOR ID LIST -- DO NOT EDIT. # USE 'android update adb' TO GENERATE.